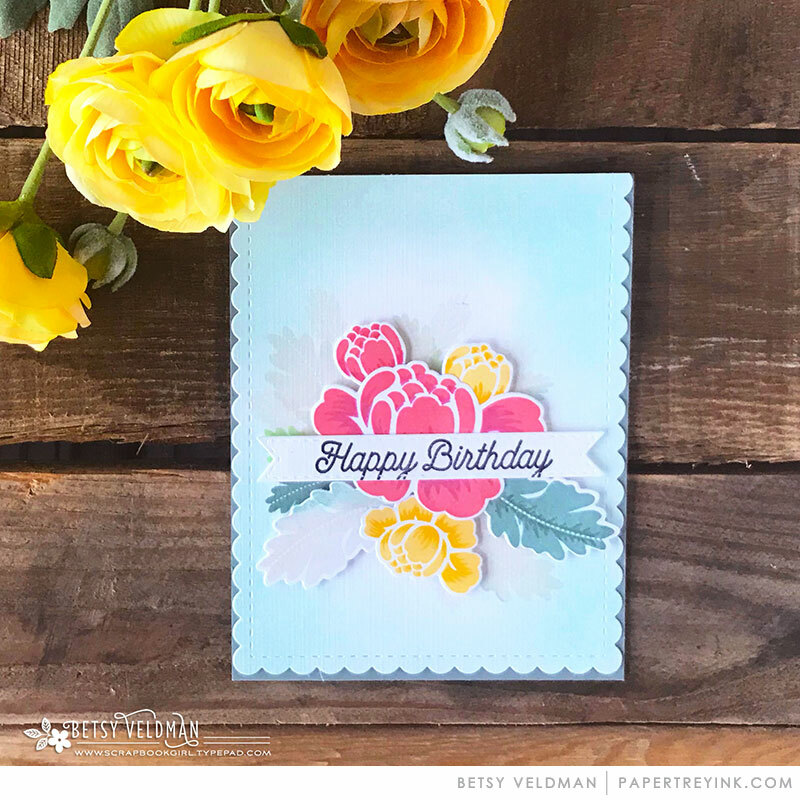 We have three designers participating today and they each have three progressive card designs to share using the Rosie Posie stamp set. Enjoy! Absolutely love the post, Simple to Spectacular . 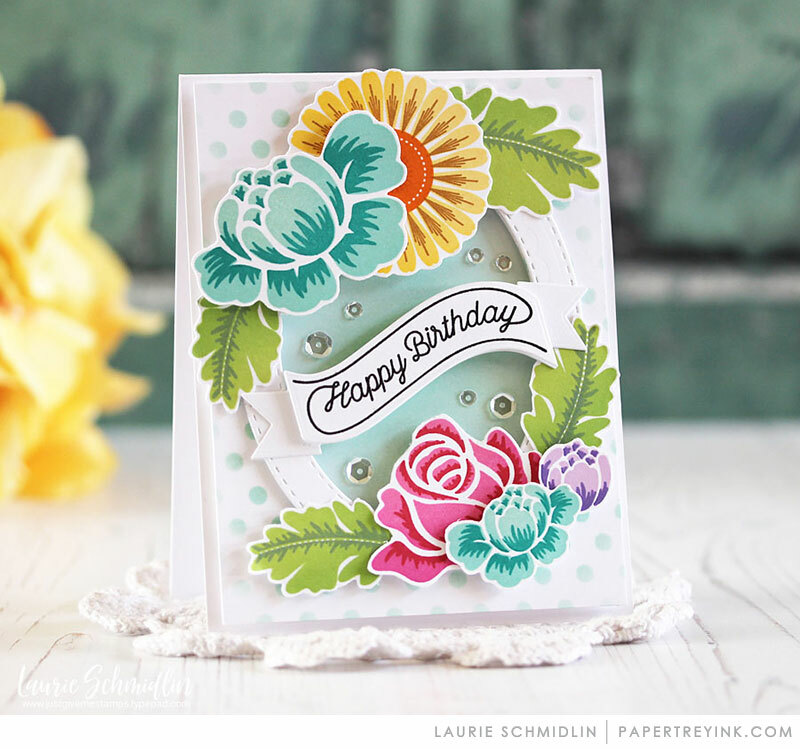 A terrific way to demonstrate how one or two little embellishments can change the appearance of a card. You have given me so many ideas! Thank you!! Holy cow these are all spectacular! 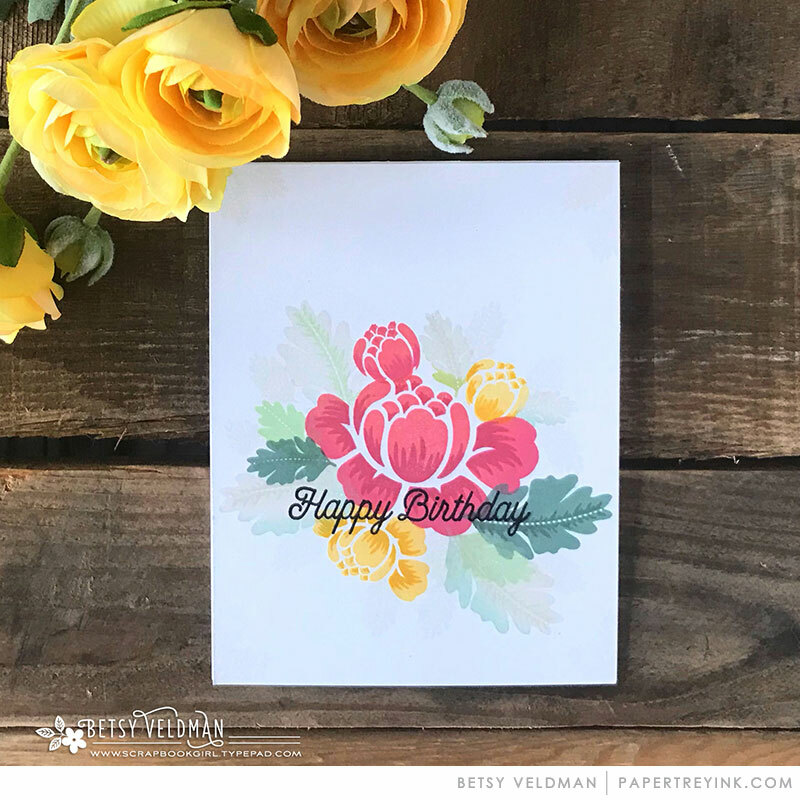 There is so much creativity happening here, in all 9 cards — I am so inspired! 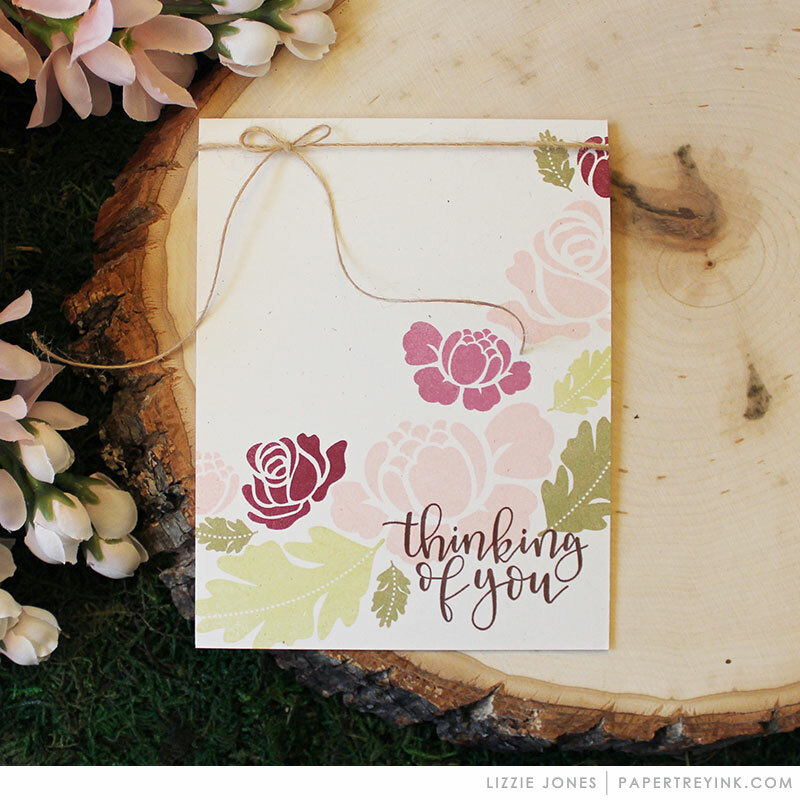 I love my Rosie Posie and am so thrilled for these new ideas! I love this series and I can’t wait to see what’s coming next! I am in awe of the designs from all three ladies. Simply gorgeous. Just love this new series!! 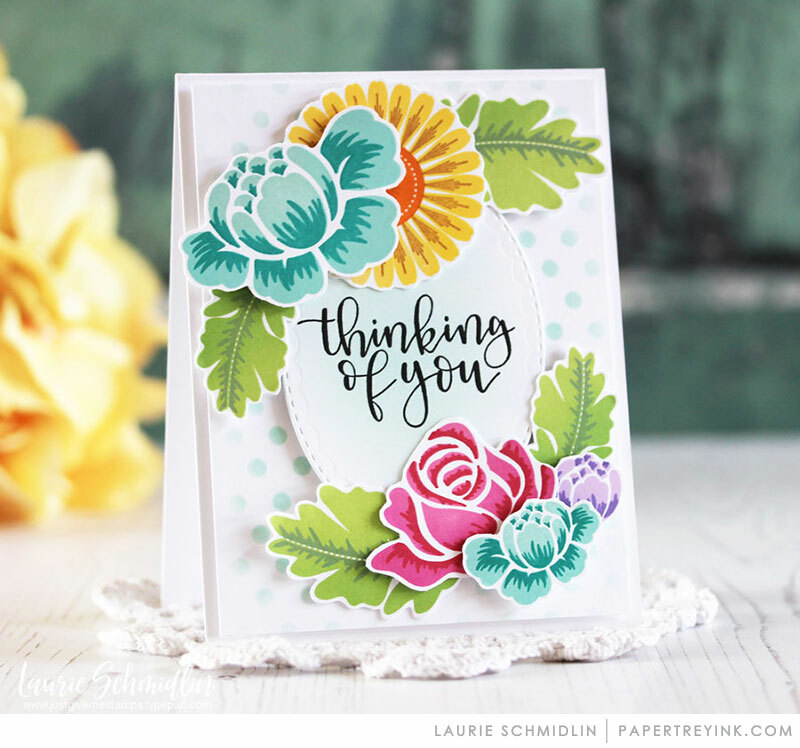 Nine beautiful cards all in one post, can’t go wrong! This has inspired me to bring Rosie Posie back out. Lovely creations, ladies. One of my favorite PTI posts! 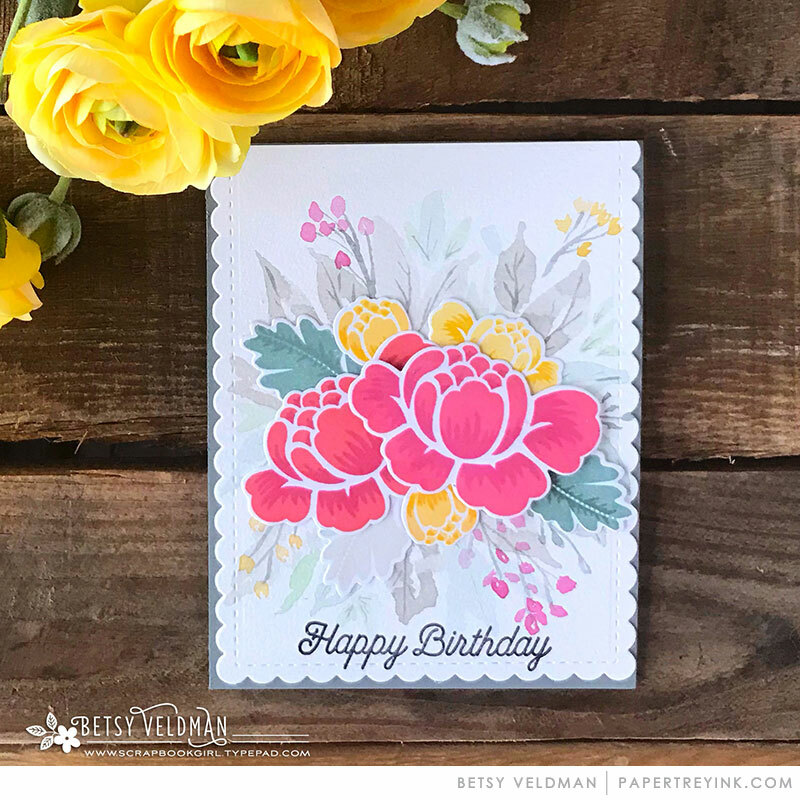 Rosie Posie is still one of my all-time favorite sets & I have to say–I love every single one of these cards! 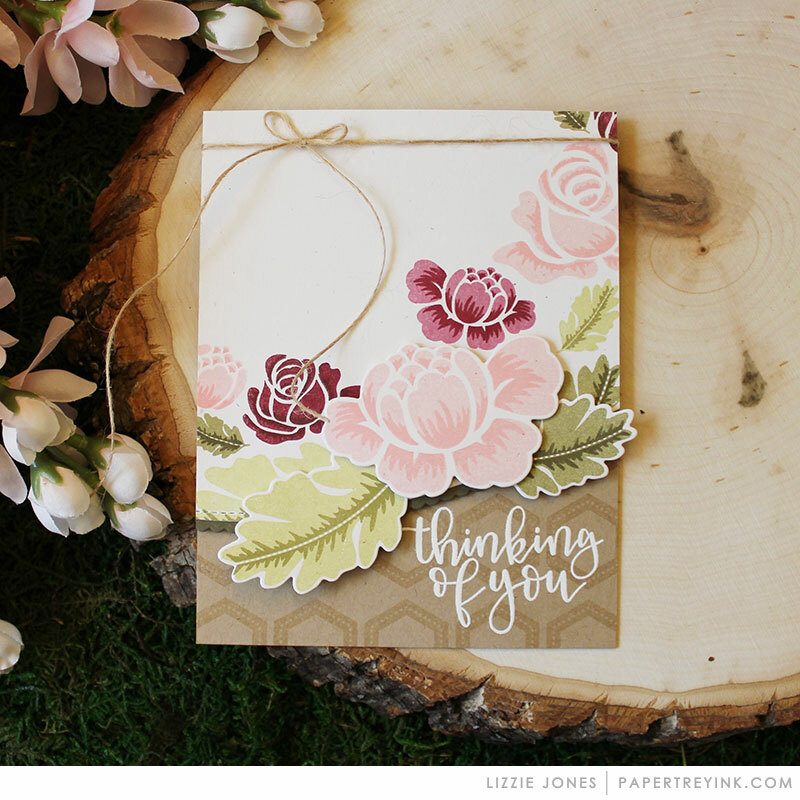 Thanks for all the inspiration–now I know what stamp set to pull out for my MIM card! This post is fantastic and I love revisiting older sets along with it. I can’t wait to go and create with Rosie Posie tonight! What a great post. 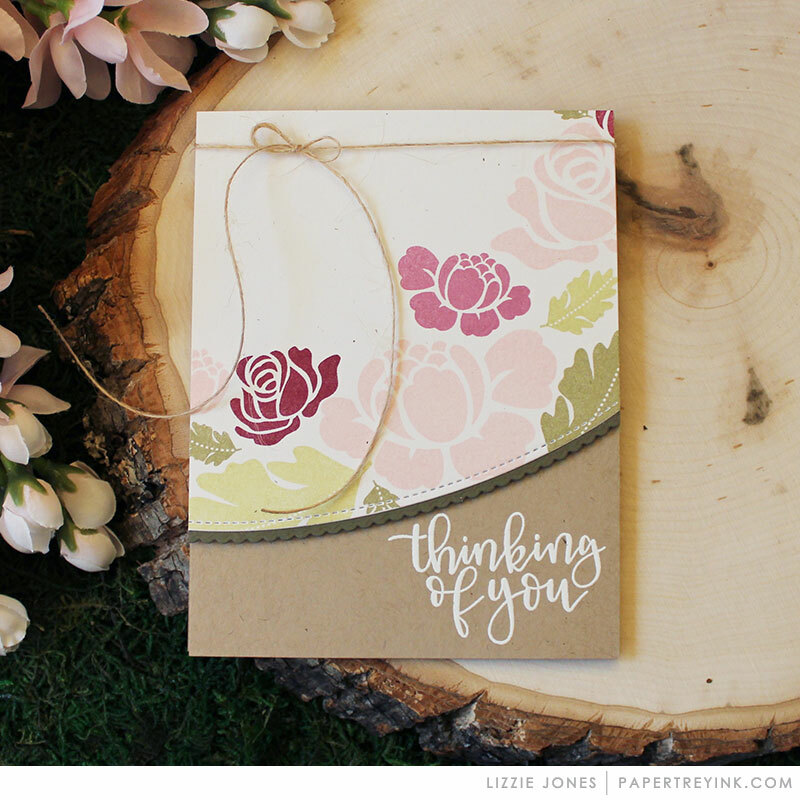 Any version from simple to fancy would be a lovely card but great ideas to punch up the design. 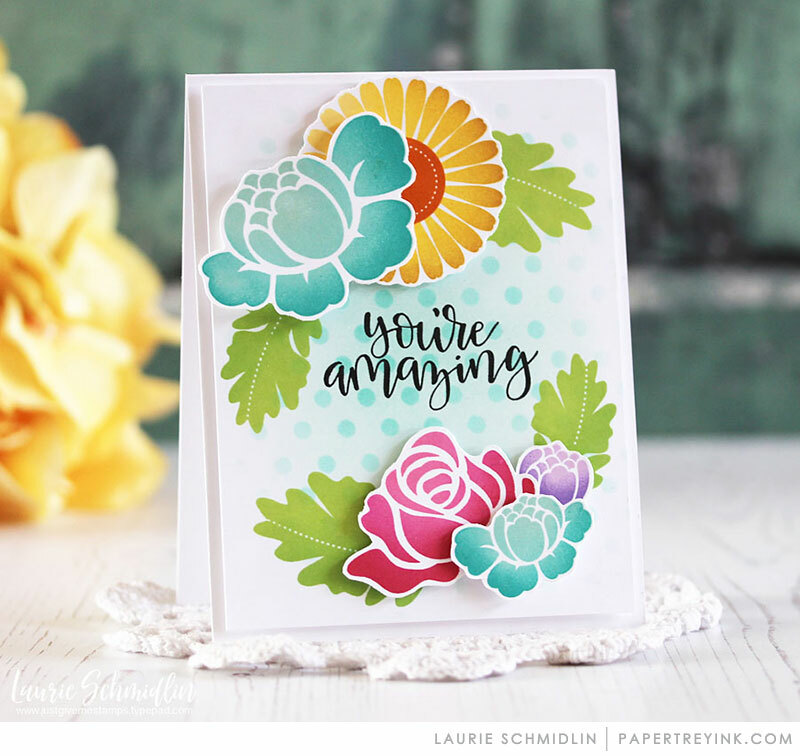 This is one of my favorite stamp set so it was really fun to see so many beautiful uses for this set. Oh all of these are just stunning! Wow even the simple looks spectacular to me, love your work ladies! You are ROCK STARS! Great post! I think I’m the only pti fan that doesn’t have Rosie Posie! Oh my goodness! Love this post. Such great ideas…. From easy to create and mail to over.the.top. and add that extra postage! Excellent idea for a recurring post 🙂 I always struggle with knowing how far to go with cards… Excellent work ladies! Love all of these! Love this series! Loved each approach. The cards are beautiful. Helps to see beyond the basic. Kinda like before and after pictures. Really great ideas. Thank you. Such a great post. It really makes you see and think that with just a little more time you can create a super card! I like simple also but stepping it up is really nice! Thanks for the inspiration. WOW! the transformations are amazing. all the cards are lovely, but the spectacular ones are well…. spectacular.